fasesh has no other items for sale. Radios must not be used on existing channels (ellegal) radios need to be reprogrammed, output power is 2 watts not 5 watts..
Shame about the radios both would not receive my local repeater,ok at very close range radio to radio even though the correct ctcss codes were installed you get what you pay for. No mains charger with these! Supplied with no mains charger, you will need to use a USB socket on your computer, or a mobile phone/ tablet charger with a USB socket in the plug to charge. 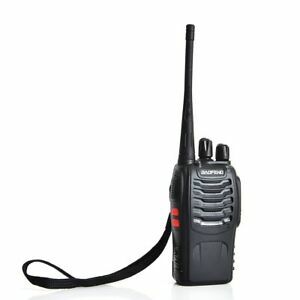 Testing, they appear to work on the UK Business frequencies, for which a five year "light licence" costing £75 is needed ( no exam needed: Ofcom) However, in an emergency situation, any transceiver may be used on any frequency where conversation is heard, without any licence needed. Not bad radios, but the transmitted power is lower than the claimed five watts.